Fort Sumter happened in the Charleston Harbor, South Carolina. It started on april 12. 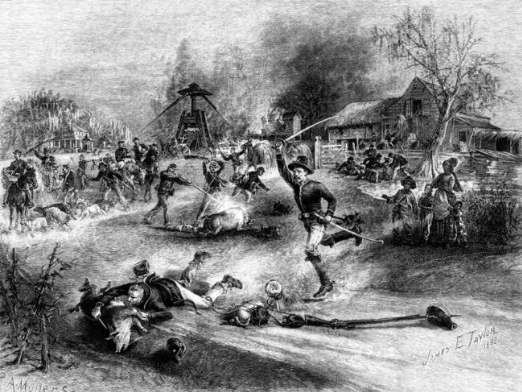 It ended on april 14 of 1861. 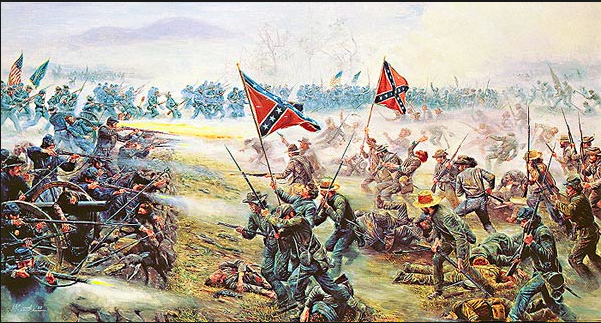 The confederate troops started to open fire on the union. They almost won but the union started to win. There was 124 acres saved from the war. Antietam happened in Sharpsburg. It happened in september 16. It ended on september 18 of 1862. 225 acres from the war was saved. The union had three big assaults and the last one was at the bridge. They ended in a draw but they didn’t want to think that so they both said that they won. HISTORY.com,. 'History.Com — History Made Every Day — American & World History'. N.p., 2015. Web. 13 Mar. 2015. It happend from 1861. It ended in 1877. It was one of the most destructive civilian campaigns in the world. The union had a lot of power over the confederate. They had so much power that the union won. New Georgia Encyclopedia,. 'Homepage'. N.p., 2015. Web. 13 Mar. 2015. It happened on january 13. I ended on january 15 of 1865. They never finished there first fight in december so they started a second one. The Confederate general surrendered. So the Union won the war. Navyhistory.org,. 'Naval Historical Foundation'. N.p., 2015. Web. 13 Mar. 2015. VicksBurg happened in Warren County, Mississippi. It happened on april 12. It ended on april 18 of 1862. 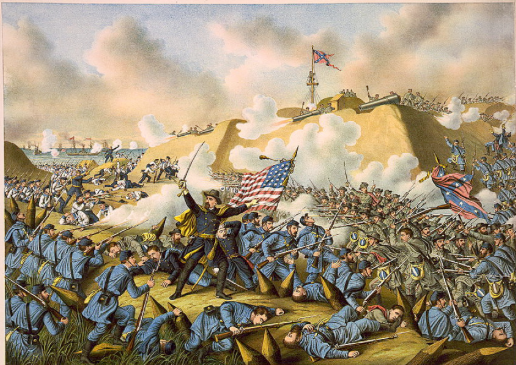 On July 4 Vicksburg surrendered. So this means that vicksburg lost the war. After the war they saved acres.